Anybody that knows me will tell you that I will always do my best to not get too political - online or in real life. There is good reason for that... I am not allowed to vote in any country in the world, so although I have skin in the game in many instances, it is not my position to opine on many controversial issues (and I fully respect the fact that I am a 'guest' in the country we call home). In the case at hand - the recent statements by Judge Jeanine Pirro on her news program, “Justice with Jeanine” have left me feeling very concerned. My thoughts here are in no way politically motivated (note opening statement above). I am truly just at a loss to understand why such an intelligent, well-educated and experienced 67-year-old former Westchester County Court judge would display such a level of ignorance as to suggest that Minnesota Rep. Ilhan Omar wearing a hijab somehow indicates disregard to the rule of law. Amid the controversy, the controversial Fox News program has been left off the weekend listings for two weeks now, replaced by a re-run of the "Scandalous" series. Pirro had previously joined President Donald Trump on the mid-term campaign trail back in November. 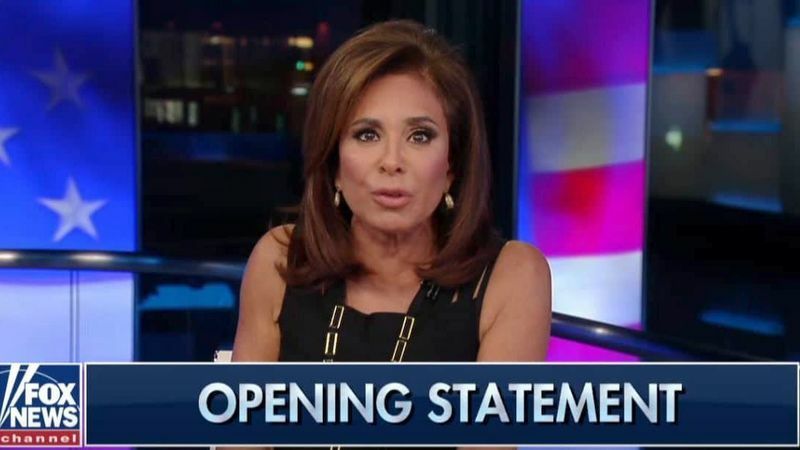 Following her show seemingly being axed (at least in the short-term), President Trump took to Twitter to ask Fox News to bring back “Justice with Jeanine”. President Trump had also demanded that Fox News stand by their (arrogant bully) anchor Tucker Carlson, after tapes surfaced of him calling Iraqis “semi-literate primitive monkeys”. *sigh* - I kid you not!! 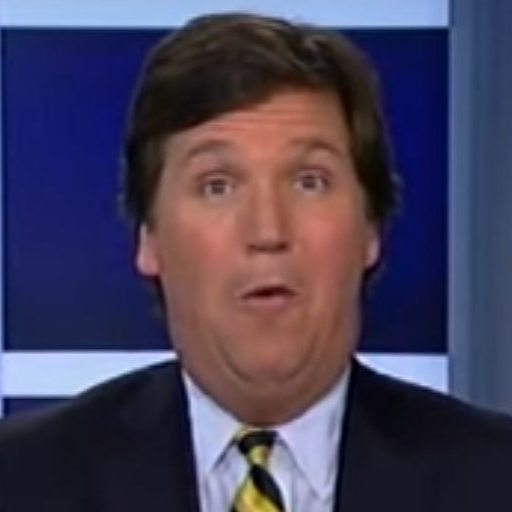 I will save my broader thoughts on Tucker for another time - but in short, his journalistic approach is not just bewildering... it is frankly unbelievable that he gets away with talking down to people the way he does, cuts his guests off anytime he doesn't like what they are saying and mocks nearly every person he interviews should they happen to have a different view or opinion to him - and yet his ratings soar. IMHO, I think it is his Tucker's narcissistic, bullying approach that makes him interesting to watch, regardless of how inappropriate it is in the world we live in today. Fans of Fox News have been protesting online threatening to boycott the cable news channel. Fox News executives have mostly 'kept mum' on the Pirro intolerance scandal. 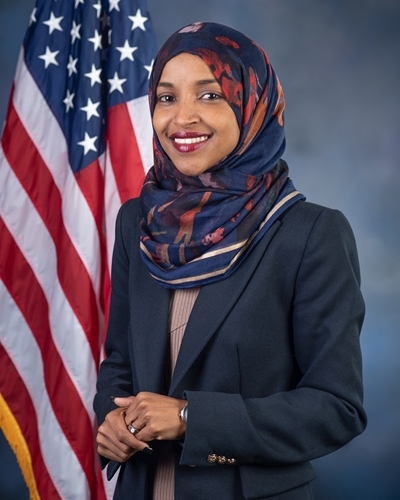 It's probably just time for the judge to acknowledge that she screwed up and apologize to the peaceful and loving Islam community and we can move a step closer to building bridges to racial and religious harmony - especially in the wake of the tragedy in New Zealand (love and prayers to my Kiwi mates).